The first decision you will need to make is whether you want your sliding door to have two panels or three. The three-panel doors are typically seen as the more formal option and provide you with better access, but take up a greater amount of wall space both inside and outside of your home. Two-panel doors take up less space and are less expensive, but do not provide your interior space with quite as much light. The last thing you want is to install a door that matches the exterior of your home but clashes with the interior, or vice versa. 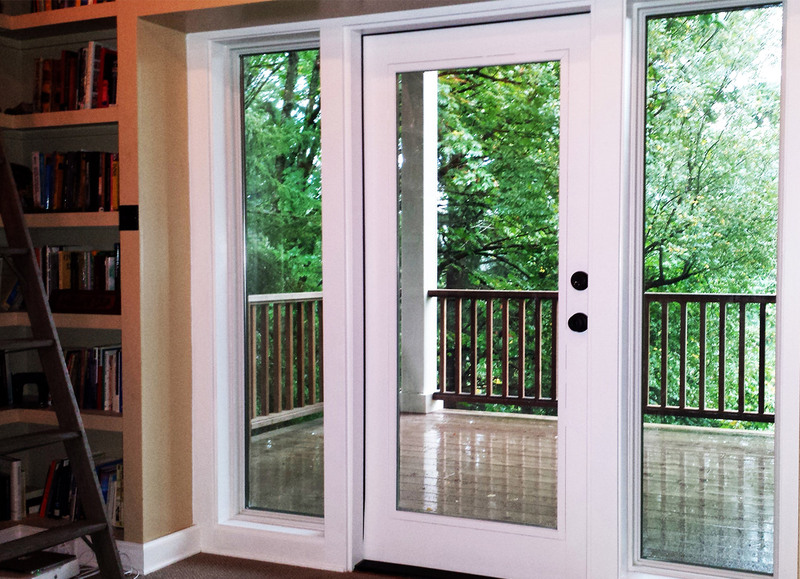 That is why you will want to look for patio doors in Portland, OR, that have the option for multiple finishes. This way, your door will look beautiful on both sides. Since glass is not known to be an excellent insulator, you are going to need to look for doors that are designed to be as efficient as possible. Choose a patio door with low e glass that is designed to prevent heat from building inside your home while still letting in plenty of light. Having some idea of what you want before reaching out to the professionals about installing patio doors in Portland can help to make the process much simpler and less stressful. By considering the above details, you can ensure you will be truly enjoying your new addition in the coming years.